Ad Campaign for Match.com. 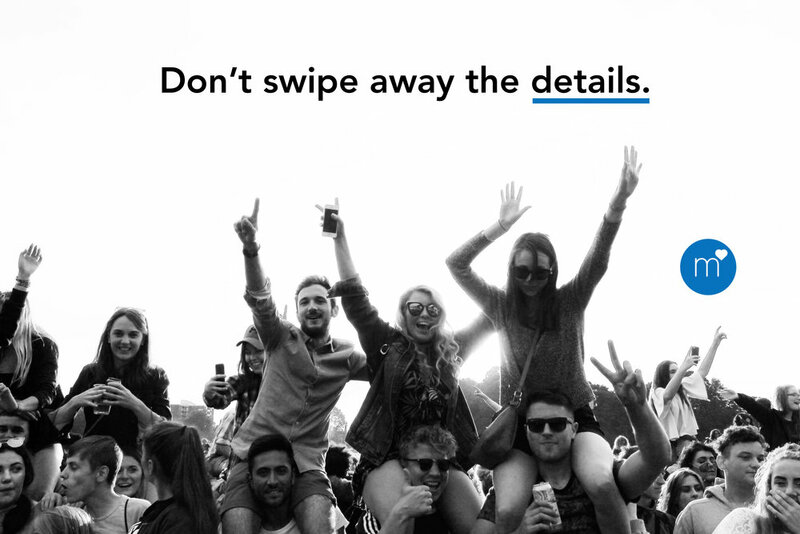 "Don't swipe away the details." 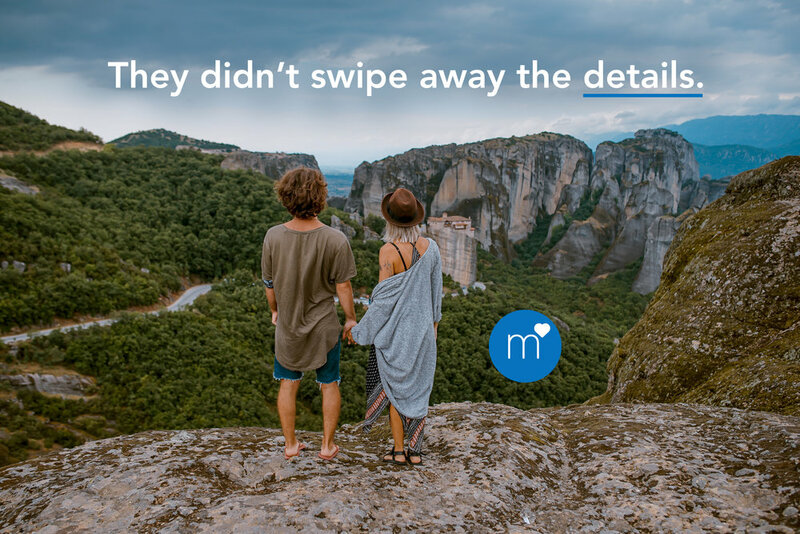 This is not an anti-swipe ad, it's a campaign for people who have tried swiping and it just doesn't work for them. No one looks like their photos because you can't see what's on the inside. This campaign is for people who aren't surface level and are looking for love and fun!